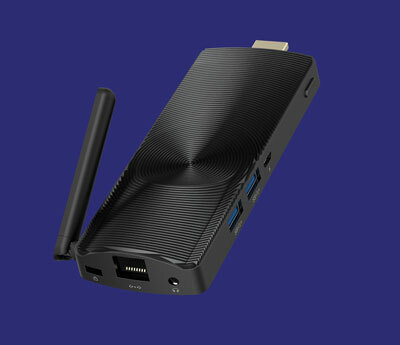 Advance mini PC technology that combines more with less. 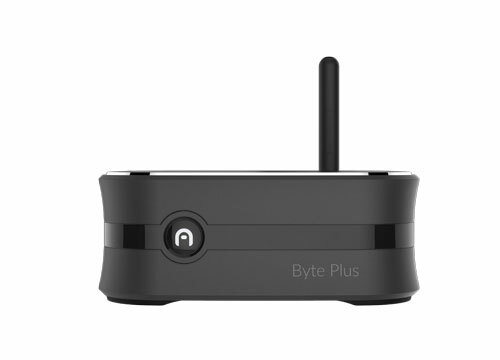 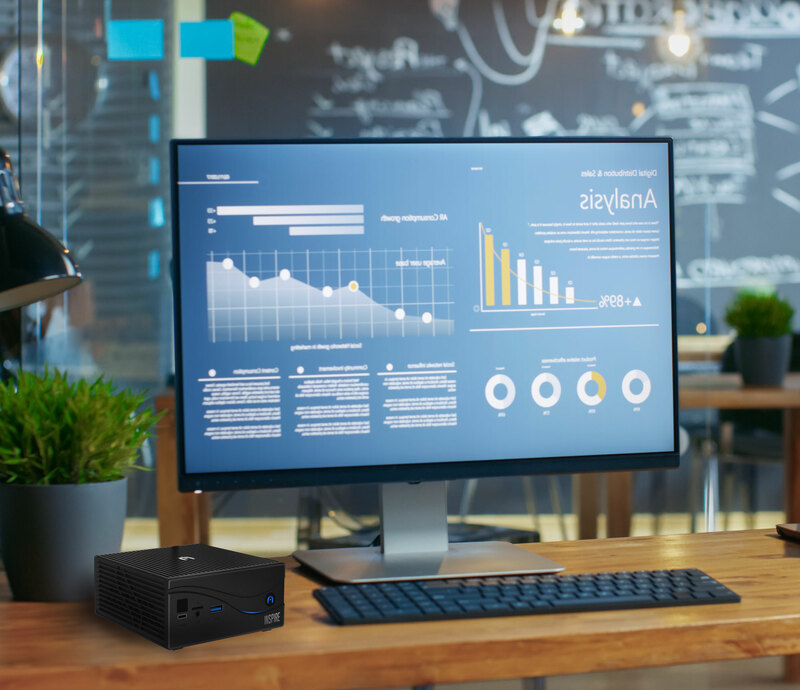 The Byte mini PCs are the perfect multipurpose solution. 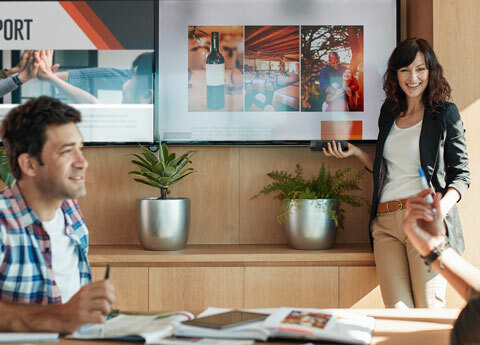 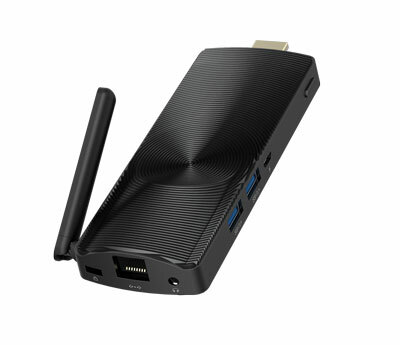 Use it as an entertainment center, surfing the web, or working at the office. 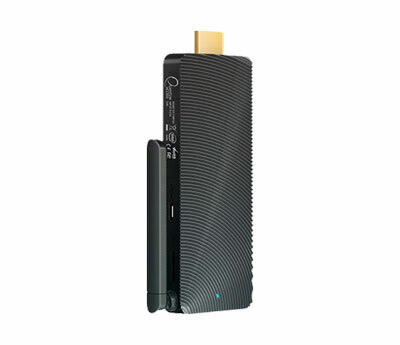 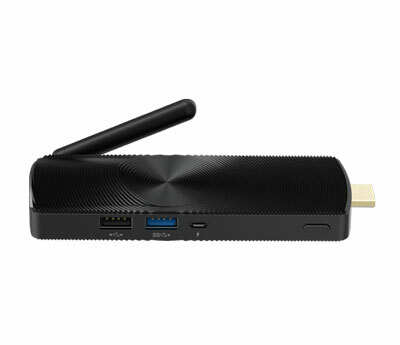 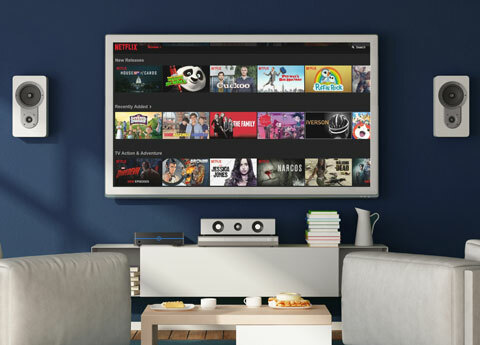 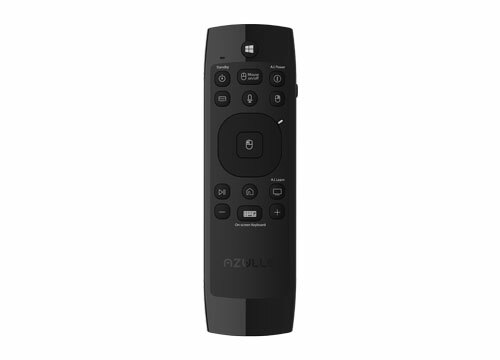 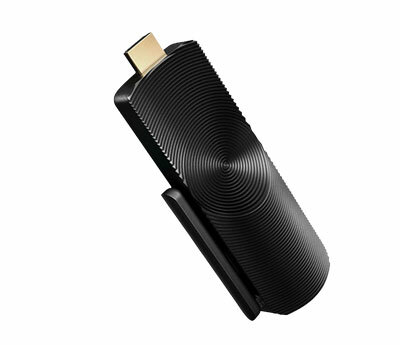 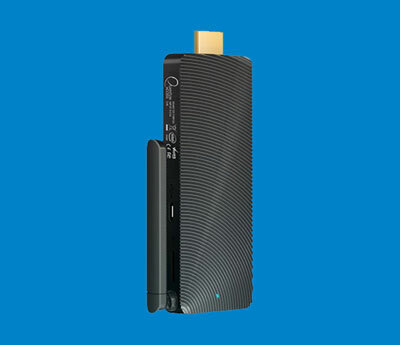 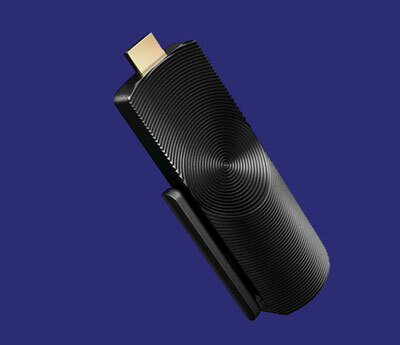 Azulle’s Access mini PC sticks give you full connection capabilities to make streaming, browsing, and computing a breeze. 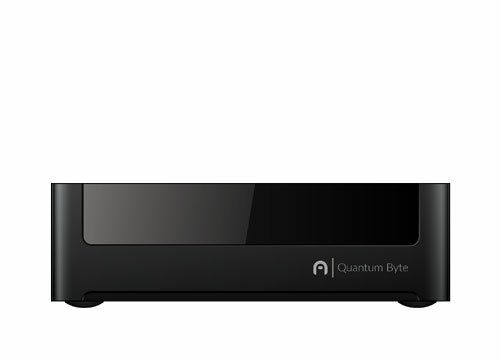 Targeted for users who require high-velocity processing rates for their applications. 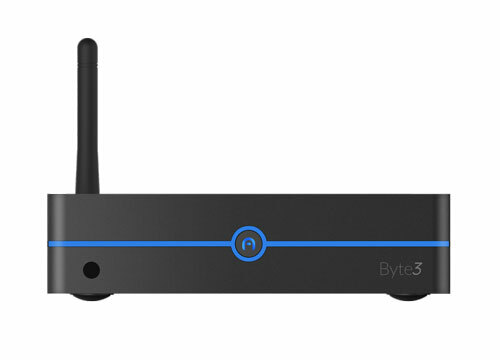 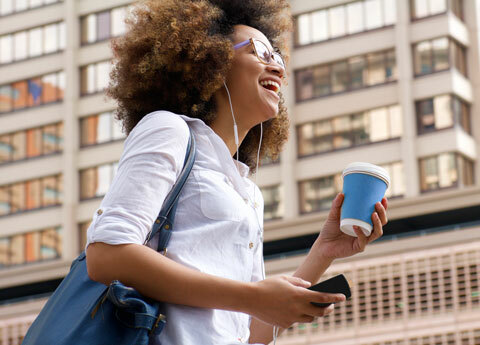 Have the power and performance needed for editing, streaming, and handling complex tasks. 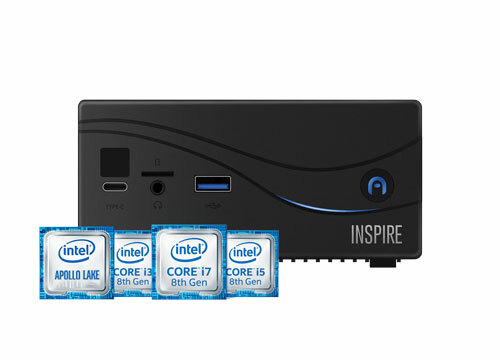 Get your Inspire preconfigured or go barebones to add your own components. 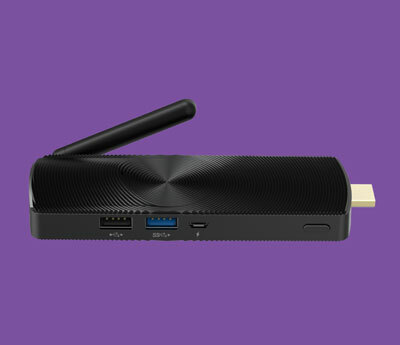 The Lynk is the ultimate remote control, with its 5-in-1 design that combines the function of a full Windows keyboard, wireless mouse, remote control, swivel wheel and microphone. 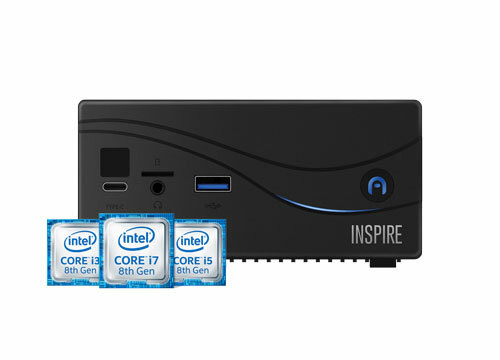 Meet the Inspire – Azulle’s mini PC that targets users who require high-velocity processing rates for their applications.